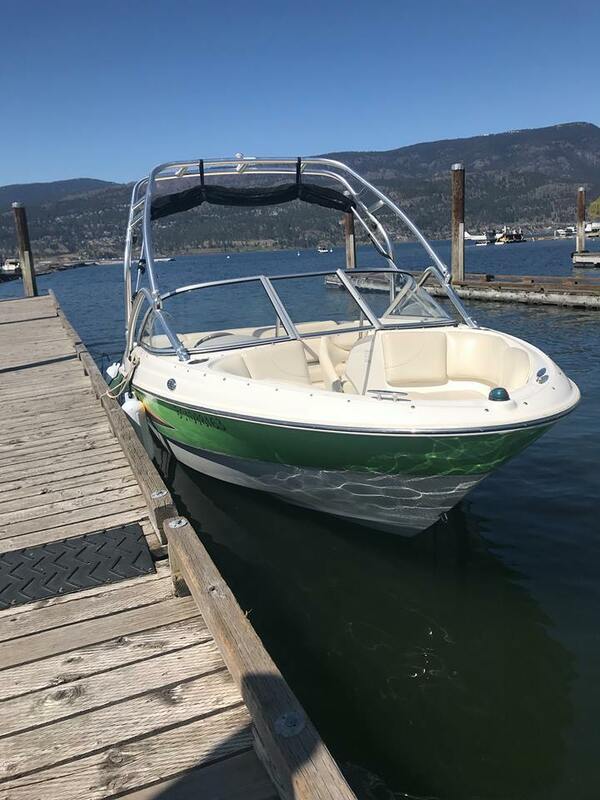 This season has started early for us here at Kelowna Boat Rentals, on April 26th with 25-27 degrees we couldn’t say no to all the calls for boat rentals. This is our absolute favorite time of year in Kelowna! Nature is blooming, birds are singing and people are reminded that summer is just around the corner. We have to admit even though it shows 27 degrees, the water still may be a bit cold but that is not always is needed for a great day on the water. Water sports are not always necessary for a good time, sometimes cruising around on the water, listening to tunes, and just enjoying the fresh air and spectacular clear skies is enough. Please don’t hesitate to give us a call about an potential future boat rental, we are more than happy to answer any questions you would have or just to simply book your day on the water.